Cherry has announced a new MX switch, and its tiny. 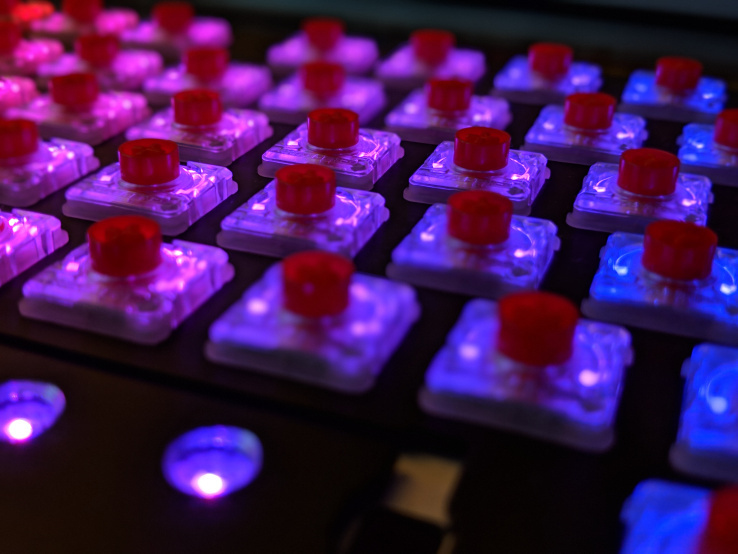 Do you want mechanical switches in your laptop? Cherry might be making that possible. 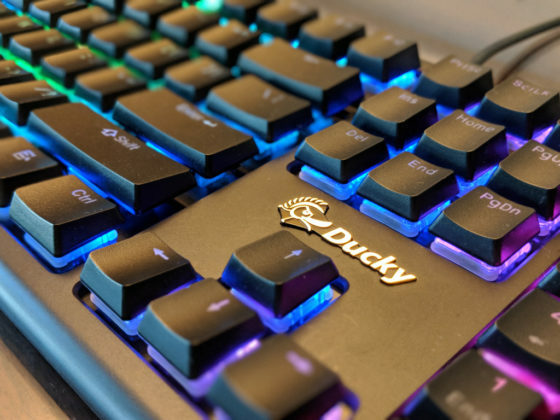 At CES 2018, Cherry has debuted a new Cherry keyboard that is not only low profile but is also more dust and spill proof with the new MX Low Profile Red switch. 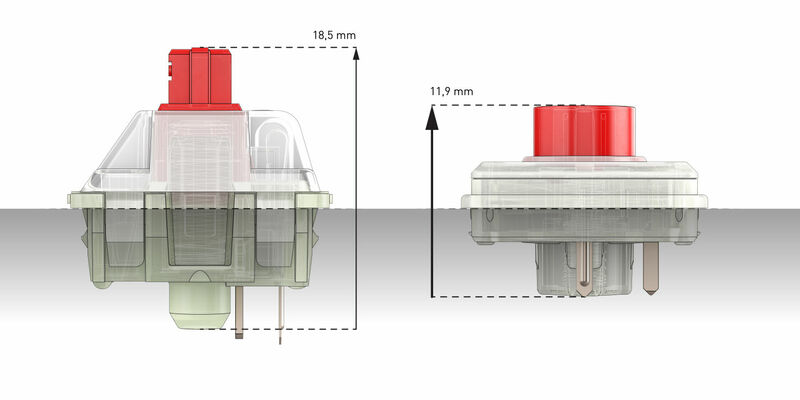 This switch offers 3-millimeter actuation with a 1-millimeter thin keycap. It might be difficult to find keycaps that thin, but I’m sure they will come along soon. Cherry has said that the switches are still rated for 50 million key presses but possible that they will last quite a bit longer. These changes also come with a 35% smaller depth compared to the original switch and allow 3.2-millimeter travel that gamers may like. If these start to do well, Cherry mentioned that it will start making their other switch variants in the same format.